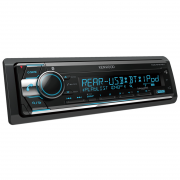 The Kenwood KDC-BT572U has a bright variable color LED’s can be adjusted to match any color dash lighting. 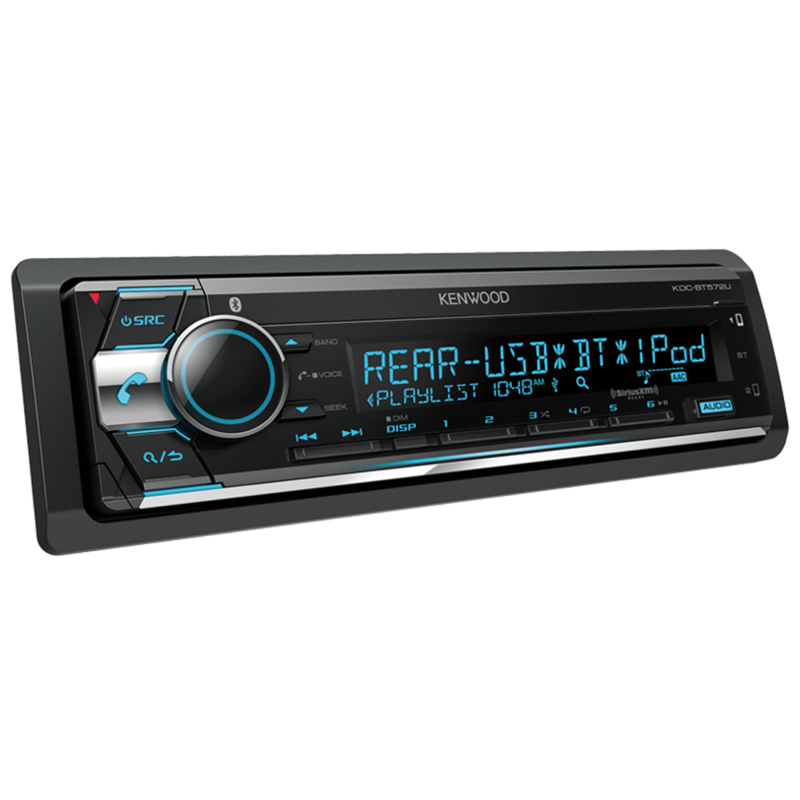 It also features a large volume knob and buttons are intuitively placed, reducing distraction and promoting safety. Rapidly charge your compatible Android smartphone with the USB port, up to a maximum of 1.5A with the Kenwood KDC-BT572U. 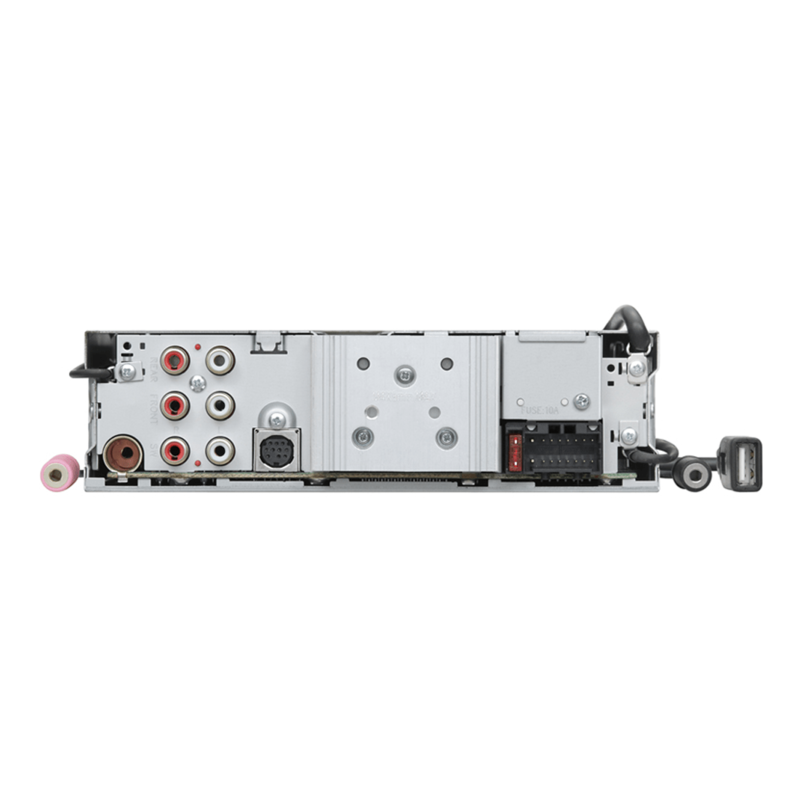 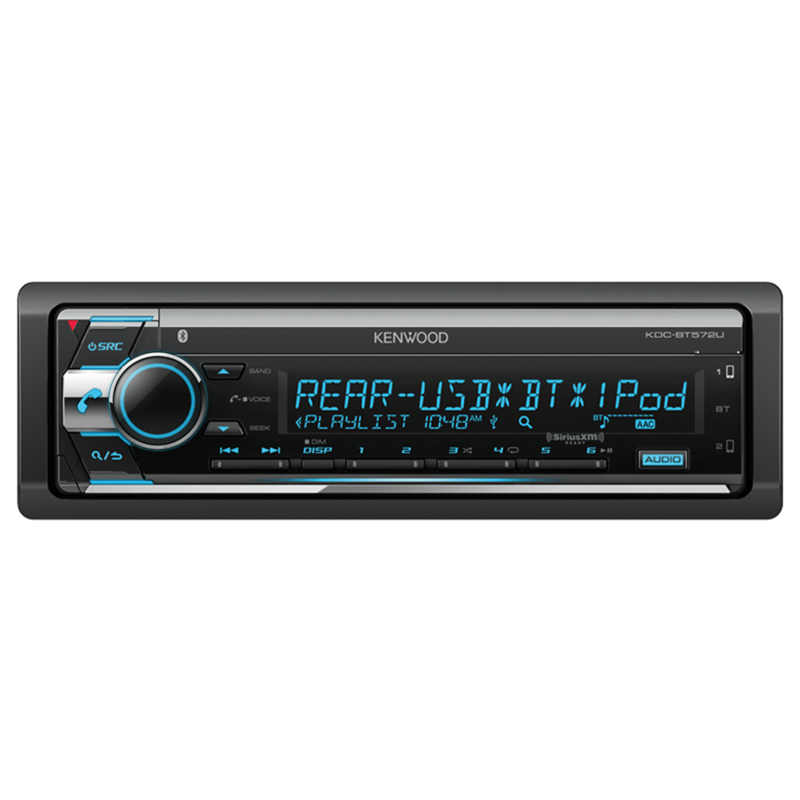 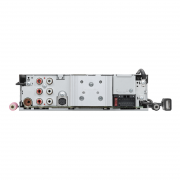 With the Kenwood KDC-BT572U you can use up to 5 Bluetooth® devices can be connected to the head unit at the same time, and you can enjoy audio streaming just by switching the devices with your friends or family.